Leave A Light On is the first new offering from Orlando Higginbottom since his 2014 single Feels Like. The Oxford-based musician released his debut LP, 'Trouble', two years prior. 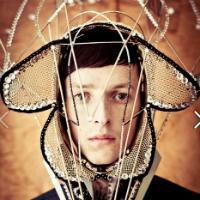 Electro dance music DJ, Totally Enormous Extinct Dinosaurs, has announced a UK tour for October 2012. 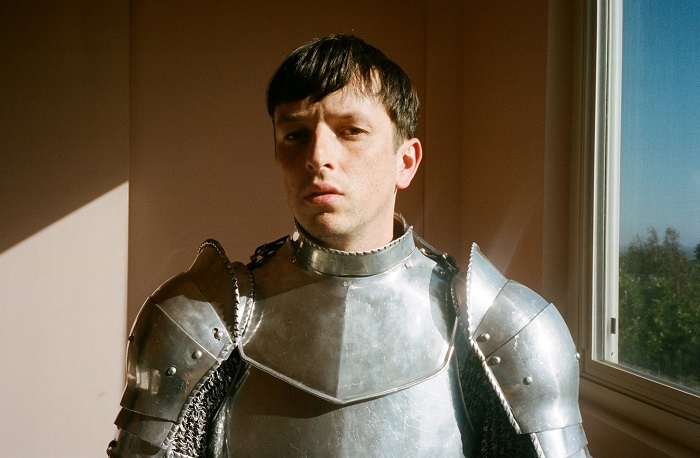 London duo Totally Enormous Extinct Dinosaurs have announced a UK tour for February 2012.